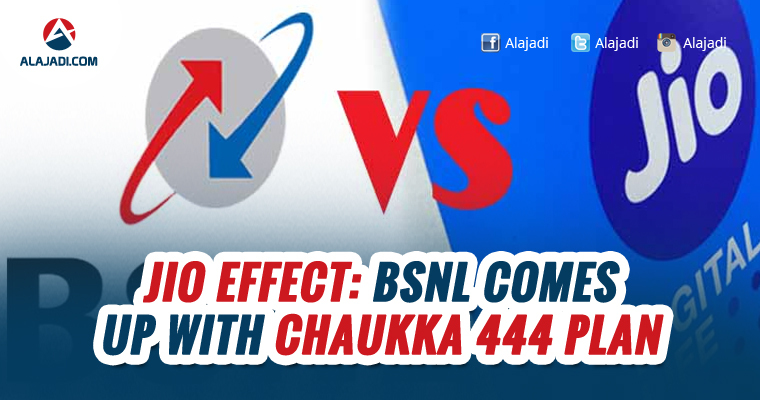 Bharat Sanchar Nigam Limited (BSNL) has introduced a new tariff plan called Chaukka444 where it gives its subscribers unlimited data for a period of 90 days. The Special Tariff Voucher (STV) is a new promotional offer, which can only be availed by BSNL’s prepaid users. BSNL’s STV- 444 is a follow up to the STV 333 aka Triple ACE plan which was launched earlier this year, which the company claimed to have got a ‘successful response’. STV- 444 offers unlimited data at 4GB per day on a recharge of Rs 444. The validity of the offer is 90 days. 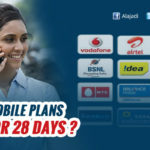 Jio, the telecom arm of billionaire Mukesh Ambani-led conglomerate Reliance Industries, is offering a variety of recharge options and plans to give benefits of hundreds of GBs of 4G data to its prepaid and postpaid subscribers. While its prepaid recharge packs are priced between Rs. 19 and Rs. 9,999, Jio’s postpaid plans range from Rs. 309 to Rs. 999 per month. 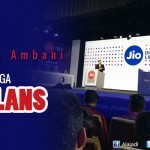 Also, under another scheme, the telecom arm of billionaire Mukesh Ambani-led conglomerate Reliance Industries is offering 20 per cent extra data on purchase of select smartphones of brand LYF. 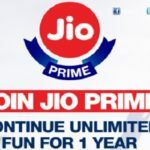 Jio’s ‘20% More Data Offer’ is applicable for both existing Prime members and new customers. Meanwhile, True Balance, an app that enables prepaid smartphone customers to keep track of consumption of mobile data, has introduced a balance check service for Jio users. 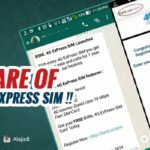 The free facility enables Jio users to monitor multiple SIMs in one view, get alerts of low balance and imminent expiry and monitor data usage.